As we take a look at the registration as we get closer to this year’s tournament we see five guys that we are interested in watching that are coming in a bit under the radar. 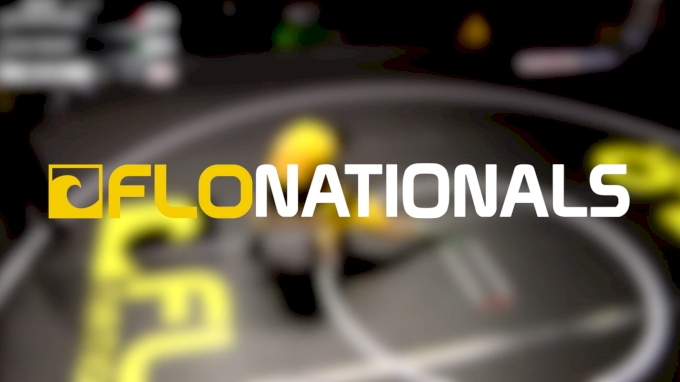 Check out five up and comers that you need to keep an eye on at this year’s Flonats. 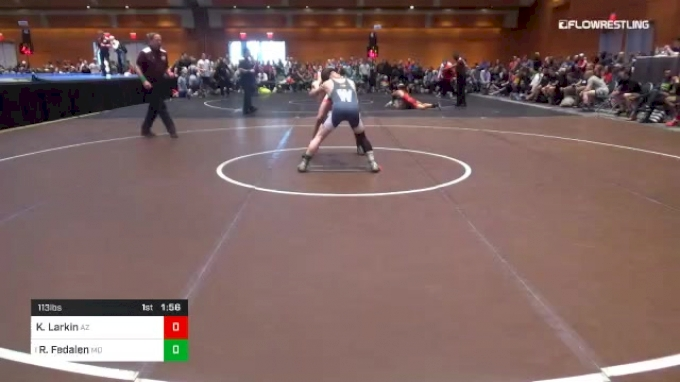 Larkin just finished 2nd at NHSCA at 113 and will be looking to make another finals appearance at FloNationals. He’s a very long and lanky wrestler that has some pretty good counters. He doesn’t seem like the type to panic when a guy is on his legs. He kind of welcomes it and uses it to his advantage by tying guys up and forcing a scrambling. 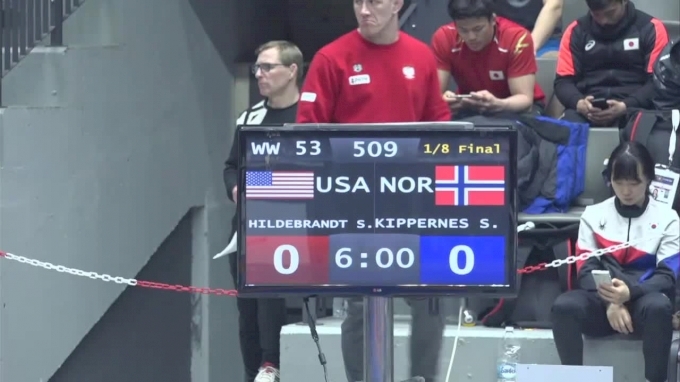 While he won’t be able to pass a leg this time around because it’s freestyle, his ability to turn his opponents’ attacks into points on his side of the scoreboard should work well for him. Offensively he’s not very heavy on the attacks. He can (and will) get to a leg and score, but he’s not a volume shooter. 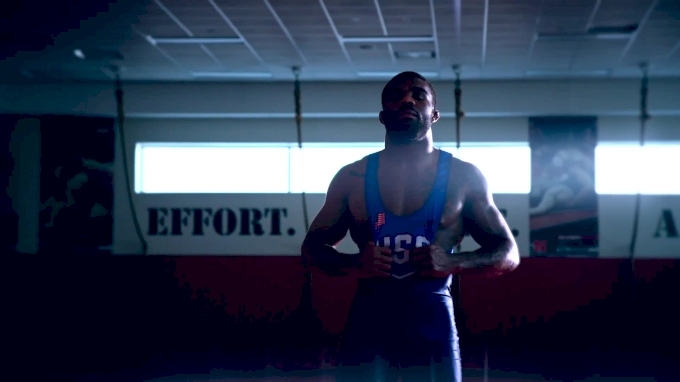 All-around, he’s just a solid wrestler. Make way for another California 8th grader that will be making some noise very soon. He has a traditional Cali style where he’s aggressive in every position and goes a mile a minute. 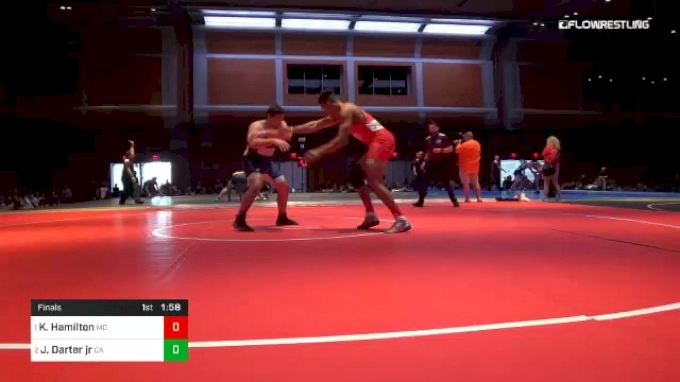 While he may not take the title against some tough competition at this year’s FloNats, he’s definitely a kid to keep an eye on. Like I said, he’s got an aggressive style, specifically on his feet, that can manufacture a good deal of points. He’s got a special set of skills that will allow him to take you down and turn you. 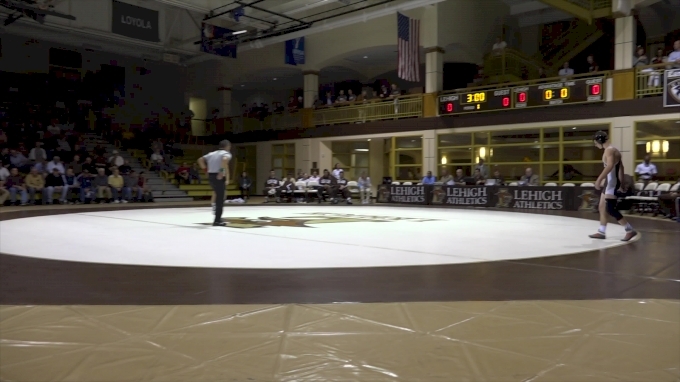 But seriously, he is an attacker and he’s got a top game that looks like he was taught by Daton Fix himself. When he gets on top he will throw a leg and lock up a trapped arm gut very fast. 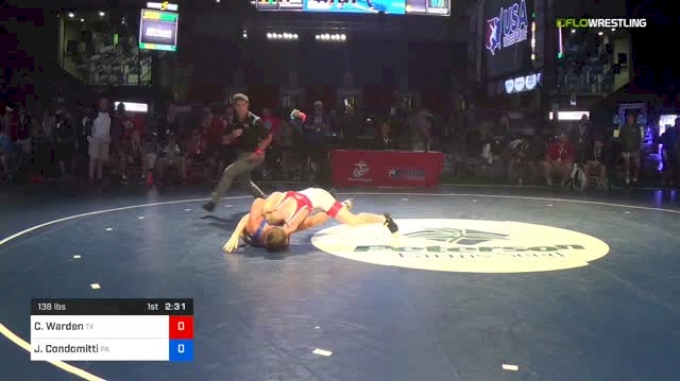 Warden road that strong top game to double AA finishes in Fargo last year. I really like his style. Simply put, he’s a goer. When he attacks he doesn’t waste time finishing. And he’s got a pretty nice leg lace too. 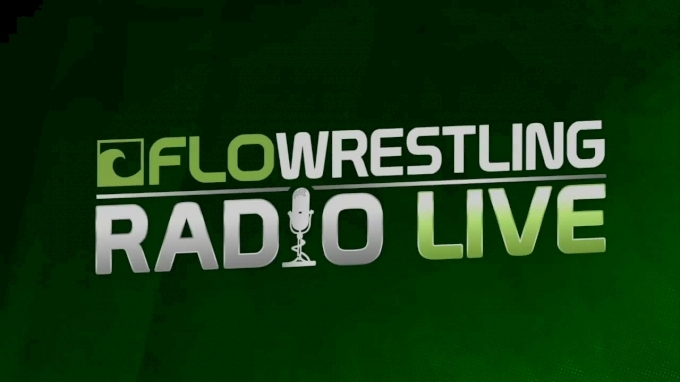 I’m looking forward to seeing how he does at FloNats and if he can push the pace against some tough competitors. I think he’s going to be a lot handle for plenty who come up against him. Hamilton is large and aggressive. 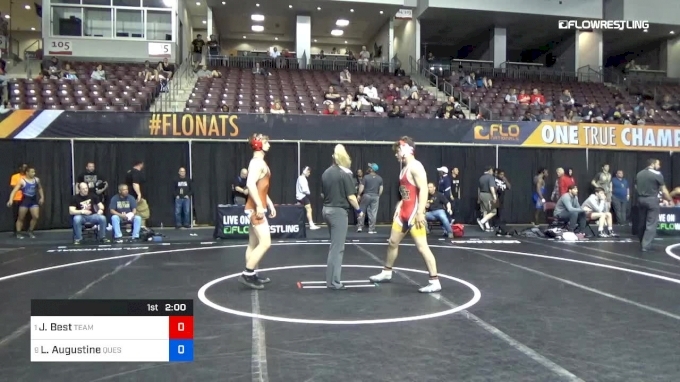 He’s fresh off of an NHSCA title where he absolutely dominated the bracket. He finished his regular season with a 4th place finish at National Preps as well. But he moves very well and is very offensive on his feet.